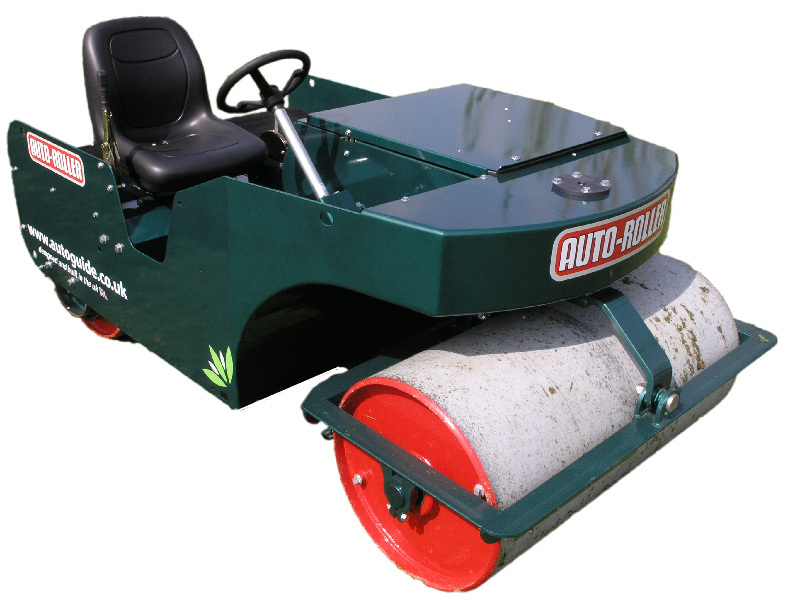 Autoguide offer Hire of both the 4ft and 3ft Auto-Rollers. Reserve/check availability pre-season to avoid disappointment. "We have hired a 4ft Auto Roller from March until July for the last two seasons, having previously hired a Bomag style road roller. Since using the Auto Roller, our squares and practice area has improved significantly. Being able to ballast the roller, means we can gradually build up the weight during pre-season, increasing the consolidation of our squares. The service we have had is second to none. And, I’d thoroughly recommend hiring a roller, for those clubs/schools who are unable to afford the outlay to buy a designated cricket roller"